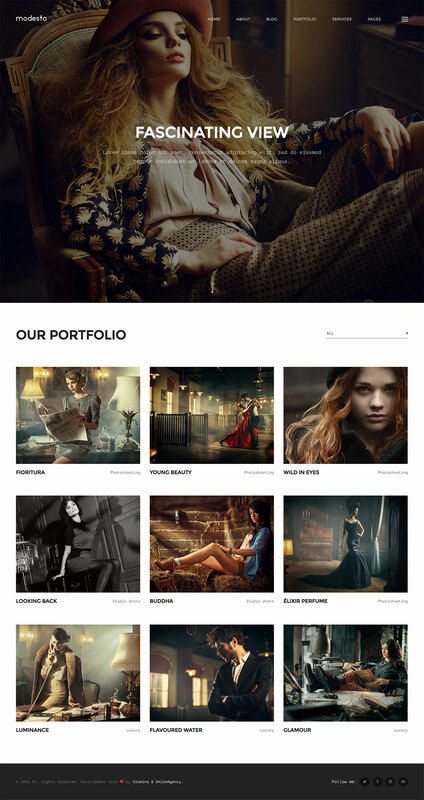 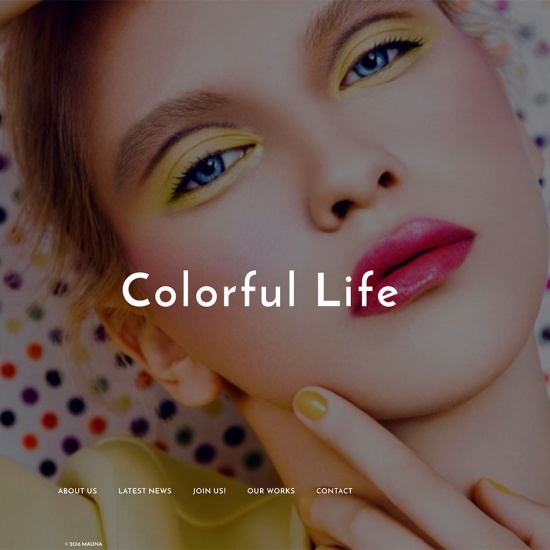 Modesto is minimal & creative Portfolio, Photography, Agency WordPress Theme. 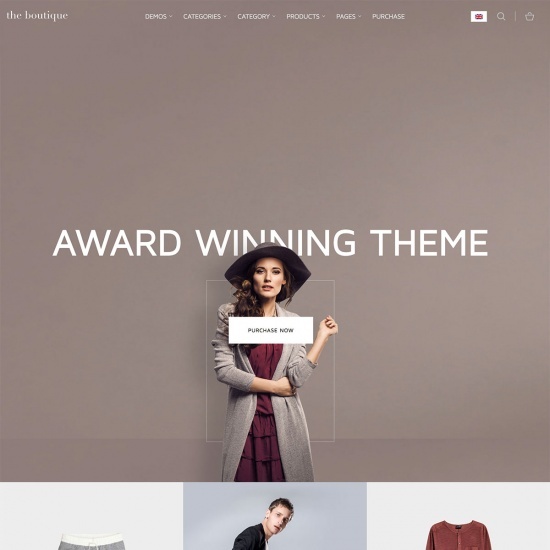 The design is modern & unique also perfectly organized, so you can easily changes its content. 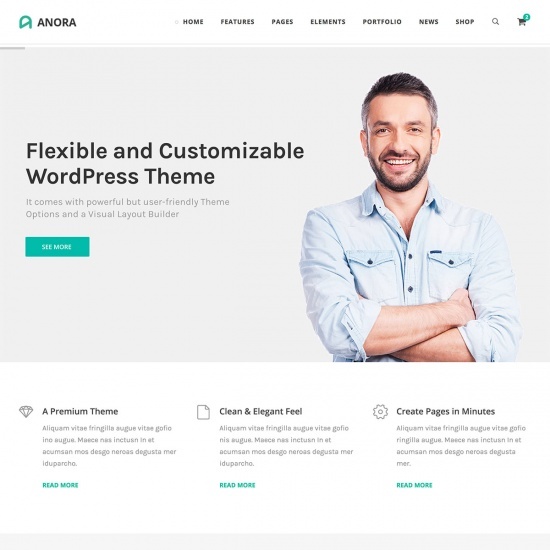 This template can also can be used for digital agency, freelancer, designer, studio, corporate website etc. 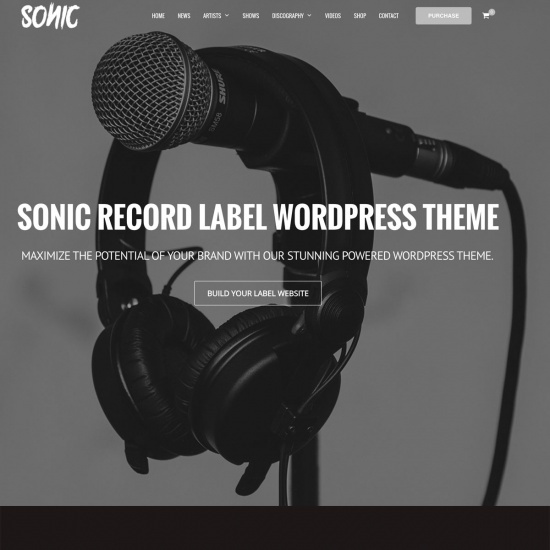 Theme is fully responsive and easily customizable.